While words can never fully express how much someone means to us, language can still provide comfort, hope, and even inspiration following the death of a loved one. 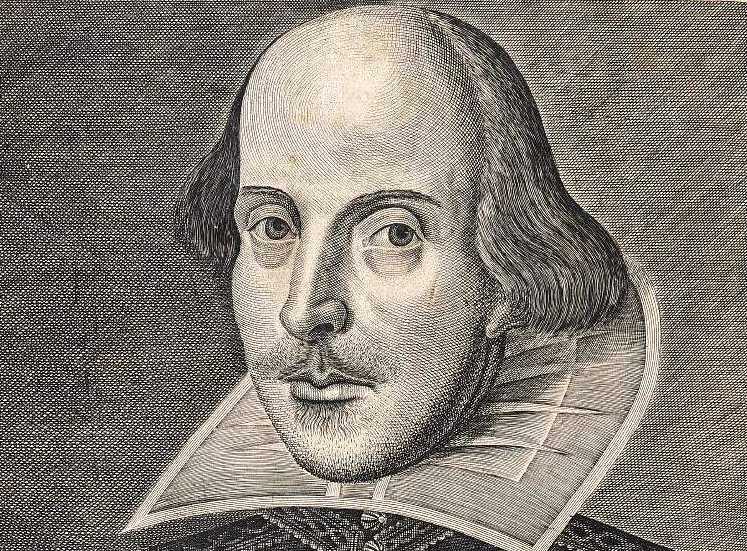 Here's a select collection of quotes on grief, loss, mortality, and death from the plays and sonnets of William Shakespeare, the famous English poet, and playwright who penned classics like Romeo and Juliet and Hamlet. You might find some of these lines helpful when writing a eulogy or condolence letter, especially if you're having trouble finding the right words and need inspiration. Passing through nature to eternity." "To weep is to make less the depth of grief." The heavens themselves blaze forth the death of princes." Will come when it will come." "We cannot hold mortality's strong hand." And hug it in mine arms." When men are unprepared and look not for it." Upon the sweetest flower of all the field." In sequent toil all forwards do contend." If thinking on me then should make you woe." "He that dies pays all debts." Folger Digital Texts. Folger Shakespeare Library. Euphemisms for Dead, Death, and Dying: Are They Helpful or Harmful?